Home Acceptance Are you impressing YOU? 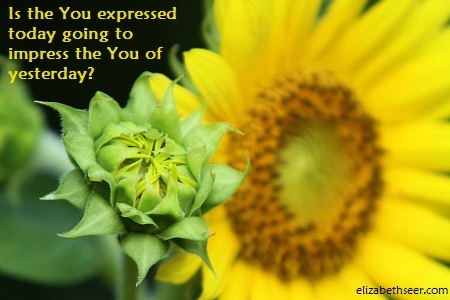 Is the you from yesterday going to see what the you of today has accomplished and be impressed? Will the you of tomorrow be kind to the you of today? Live well right now and you will always be impressed. be happy, be happy today, happiness today, impress you, impress yourself, live for now, live for today, live now, you are impressive, you today. Bookmark.